Recently I have begun work on re-designing the work website. 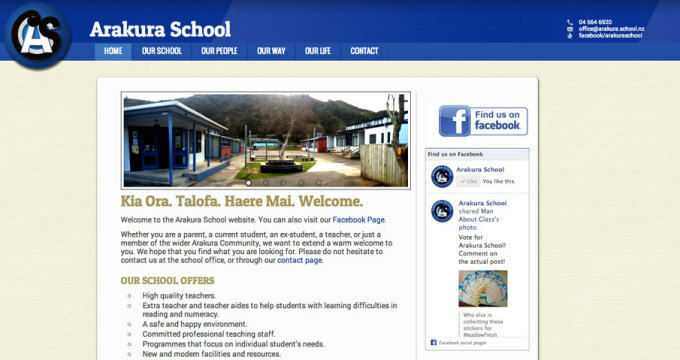 Often the first place people will go (I know I often do) when researching about a school is to their web-page. And there are plenty of schools out there where the design is poor to reasonably poor. Ultimately that can be a very big factor on people’s perception of a school. As we look to head into a period of advertising our school to bolster enrollments, it was obvious that we needed a re-design.